Happy National Bagel Day! Bagels are widely popular throughout the United States especially in New Jersey. 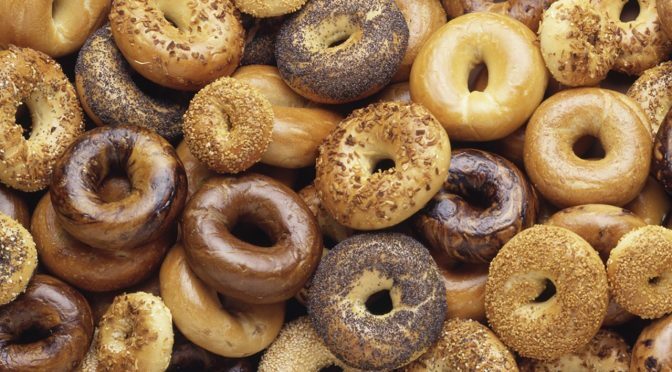 So today we have the best bagels shops throughout the Garden State just for you. 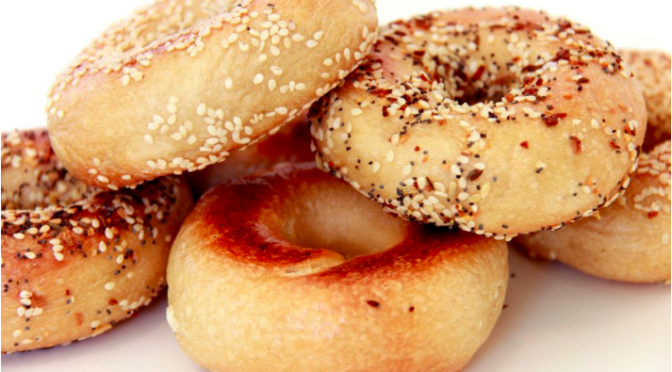 Enjoy a bagel on National Bagel Day! July 26th marks National Bagelfest Day thanks to Murray Lender, owner of Lenders Bagels! 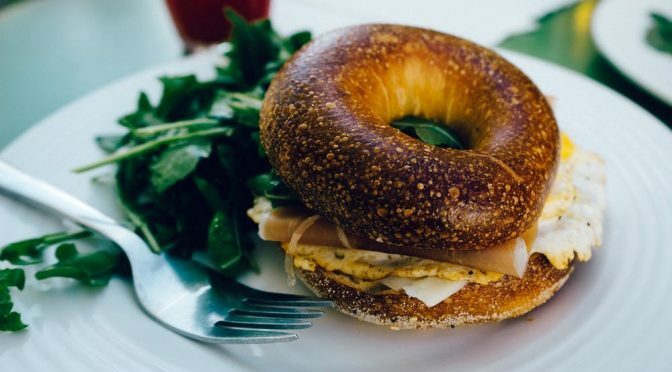 #HipNJ has you covered with the best bagel shops around the Garden State so you don’t miss out on the celebration.